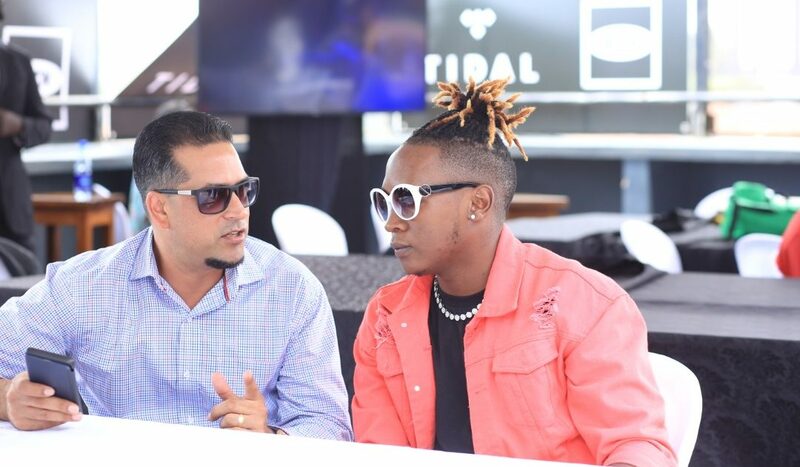 At the just concluded Artists Collaboration Conference held at The Square, MTN Uganda’s Chief Marketing Officer Olivier Prentout announced singer Beenie Gunter is set to record a music collabo with visiting Jamaican reggae and dancehall singer Kemar Donaldson popularly known as Kranium. 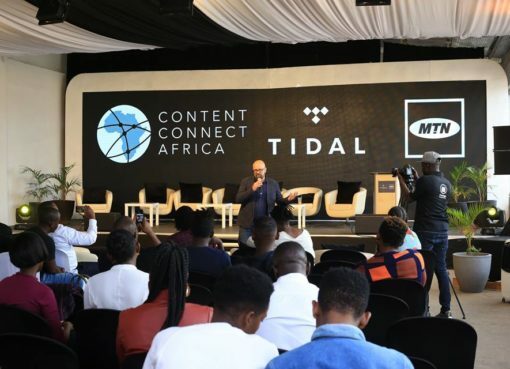 The announcement was received with applause by the participants at the Artists Collaboration Conference which was hosted by Content Connect Africa (CCA), in collaboration with MTN Uganda and TIDAL. “As part of the collaboration between MTN Uganda and TIDAL, we are happy to announce that Beenie Gunter will this evening be hitting the studio to record a collabo with Kranium; we’re looking forward to the big hit that will come out as a result of this important partnership by these two talented singers”, said Olivier Prentout. Beenie Gunter, real names Baguma Crescent, is a dance hall ragga song writer and artist who has taken Uganda and the region by storm thanks to his explosive and catchy dance hall style. At the recently held 2018 Buzz Teens Awards, Bennie Gunter bagged four awards in the categories of Best Dancehall Artist, Best Dancehall Song,Best Hottest Riddim and Best Collabo of the year underlining his musical supremacy and popularity amongst Ugandan youth. Kranium is in Uganda courtesy of TIDAL as the star performance of the MTN-TIDAL Warehouse Party which is being held in celebration of the Ugandan music industry and the start of a digital music revolution. 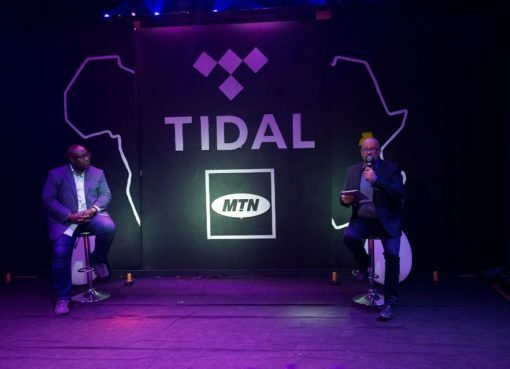 The global music and video streaming platform TIDAL, has also brought in Sodamola Oluseye Desmond, a multiple award-winning DJ from Nigeria, popularly known as DJ Spinall a.k.a. TheCAP. DJ Spinall is the first Nigerian DJ to be endorsed by any brand in Africa and the first African DJ to tour in the United States. The MTN-TIDAL Warehouse Party will be held on Friday September 28, 2018 from 6pm at The MTN Head Quarters (near Club Gurvnor). Kranium, Beenie Gunter, DJ Roja & DJ Slick Stuart, RPM and DJBK are also set to perform at the MTN-TIDAL Warehouse Party. Full Access to the party is 30k at the entrance or at a discounted ticket price of 25k via MTN MoMo.